Concern is still out there, though, for the 9% of teens who smoke. Experts also worry that teens may be trading cigarettes for another unhealthy vice, e-cigarettes. The joint agency survey found that 14% of high schoolers are using e-cigarettes and vaping. Experts worry that vaping has created a new way for teens to become addicted to nicotine. Dr. Adam Lackey, chief of thoracic surgery at Staten Island University Hospital, responded to the CDC/FDA survey. “Yes, vaping doesn’t have the high levels of tar and soot that are the major contributors to the cigarette lung cancer risk,” Lackey said. “But you are still inhaling heated chemicals into your body. And you are still getting nicotine, which in and of itself is not particularly healthy, aside from the addiction standpoint.” In summary, no level of nicotine is safe. This same study found that individuals living in smaller cities and rural areas smoked twice as much as those in cities of 1 million or more. Experts suspect that anti-smoking campaigns and overall wellness campaigns reach more deeply into the metropolitan areas. “In 2017, 3.6 million middle and high school students said they were current tobacco product users,” the CDC reports on its website. “The number of those students is down from about 4.5 million in 2011.” Still, the FDA and CDC found in the 2017 National Youth Tobacco Survey 1 in 5 high schoolers and 1 in 13 middle schoolers report that they smoke every day. Sadly, American children are using tobacco products even before they get their learner’s permit or first job. The key to not smoking or using tobacco products is to never start. This is where parents need to be the role models. From the time that children are babies, they want to mimic and emulate their parents. 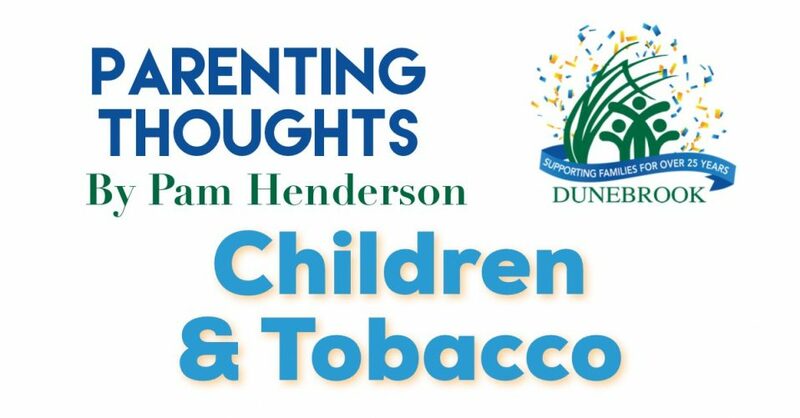 The Center for Parenting Education states that “Children whose parents smoke are more likely to smoke themselves.” Experts believe that both genetic factors and environmental factors have a role in leading children to make the same choices as their parents. The Mayor Clinic recommends that if your teen has already started smoking, avoid threats and ultimatums. Instead, find out why your teen is smoking — and discuss ways to help your teen quit. Avoiding or stopping smoking is one of the best things your teen can do for a lifetime of good health.